The location for a bed and breakfast will be one of the most important factors for you to consider. You can often find bed and breakfast properties for sale in both quiet and busy locations. Of course, whatever type of location you choose in Reading, MOVEHUT can help you find a bed and breakfast for sale. Buying a bed and breakfast in Reading means you will have to consider what size of property you are interested in. Guest houses in Reading typically have up to ten rooms available. You should also bear in mind that expansion can be an option if you find the property to be too small. The definition of a bed and breakfast in Reading is really explained in its name. A bed and breakfast property is often a converted house that is used for commercial purposes. 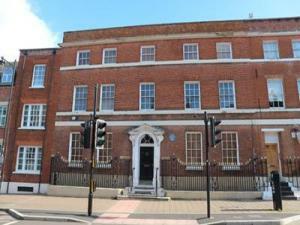 Bed and breakfast properties in Reading and in the UK can also be called guest houses.